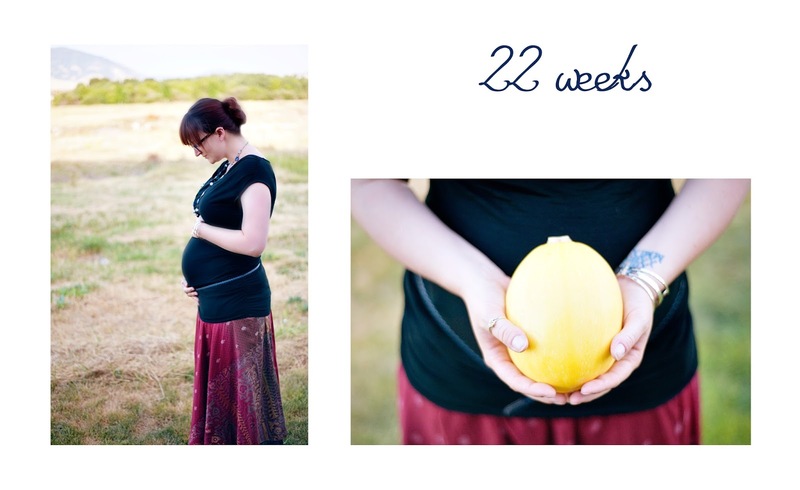 Baby has officially hit the one pound mark and measures around the length of a spaghetti squash. Can't believe there are only 18 weeks left until we meet our little one. Seems like it's gone by so fast! Big progress this week - Patrick felt the baby move. Finally! It's not consistent yet, but soon enough the little one will be kicking him in his sleep (or so I've heard). LOVE that little squash so much already and its parents. Looking so beautiful. Very cute, love the photos. Thx for sharing. We need to know for the sauce; white or red, with ou without meatballs?